Polarion Software, a Siemens Company. 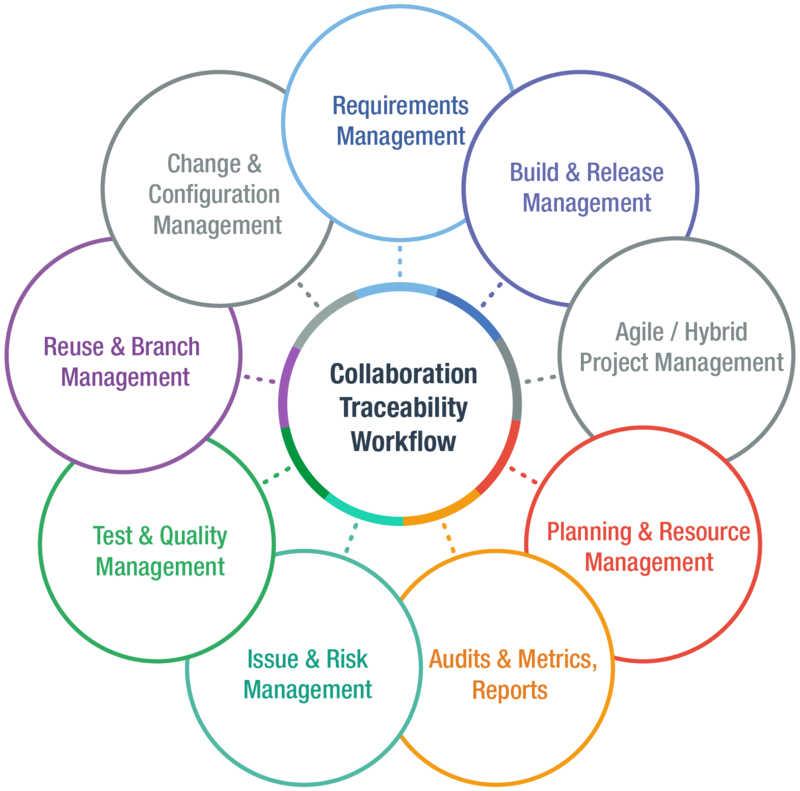 Since Polarion’s inception in 2004, our mission has been to help companies advance the development, governance and maintenance of software via a unified solution for Requirements, Quality, and Application Lifecycle Management. Polarion Software was acquired by Siemens PLM Software in January 2016, expanding their support for the growing ALM market. The acquisition is the culmination of a relationship between Siemens and Polarion that started several years ago through which Siemens has been an investor, a partner and customer of Polarion. What does this mean for you? Everything in terms of possibilities. Your favorite Polarion products and solutions all continue to be available, and remain the market leaders in ALM. What is new and exciting is the synthesis of PLM and ALM into an integrated solution set that addresses the many challenges to innovation confronted in the 21st century. 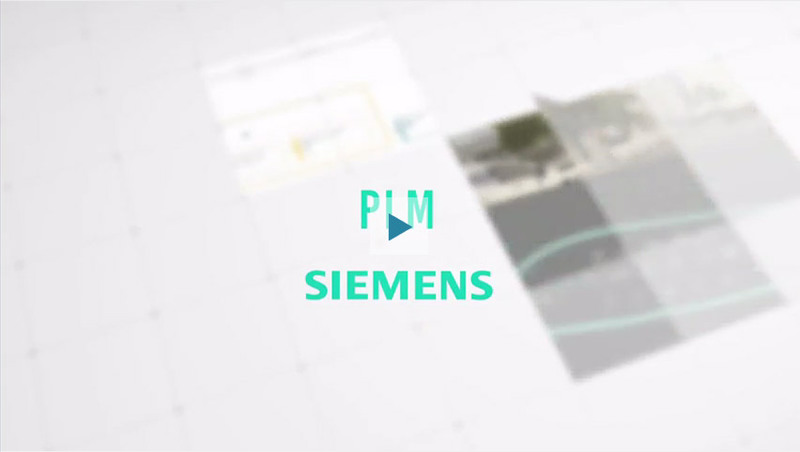 This powerful combination helps fulfill Siemens PLM Software’s vision for Systems Driven Product Development, while enabling Polarion ALM to further expand its market leadership. Open Letter to Polarion Customers Regarding Siemens Planned Acquisition of Polarion. On 25 November, 2015 Polarion Software entered into a definitive agreement to be acquired by Siemens. This transaction is expected to close in January of 2016. We have an unwavering commitment to help organizations unlock synergies across complex development environments for applications, systems engineering, and embedded systems. Our solutions provide the foundation to accelerate collaboration, integrity and innovation, so our customers can focus on solving important problems for their clients. Working with innovative partners, we’ve expanded our mission to help customers unlock synergies across all of their development teams. 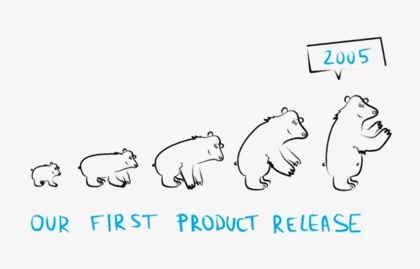 Integrating Product Lifecycle Management (PLM) and Product Line Engineering (PLE) with Application Lifecycle Management (ALM) processes allows us to bridge the gap between mechanical, hardware, electronic and software development, delivering unprecedented efficiencies. Polarion was founded in 2004 by industry veterans with a disruptive vision for software and product development. In 2005, the company released Polarion ALM, the first 100% browser-based unified development platform designed to optimize enterprise development ecosystems and to revolutionize what it means to be an open system. Today, Polarion continues its leadership in Application Lifecycle Management, with 10 years of amazing organic growth and over 2.5 million users. 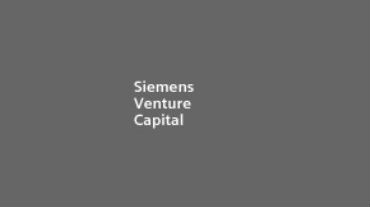 In 2014, Siemens Venture Capital, a wholly-owned business unit of Siemens AG and long-time Polarion customer, provided a corporate investment to help fund Polarion’s global growth. Our customers use Polarion solutions to respond to today’s complex development challenges, with better quality, a low total cost of ownership, and a faster return on investment. "Polarion offers a complete Application Lifecycle Management (ALM) suite to offer greater visibility into the software development process." 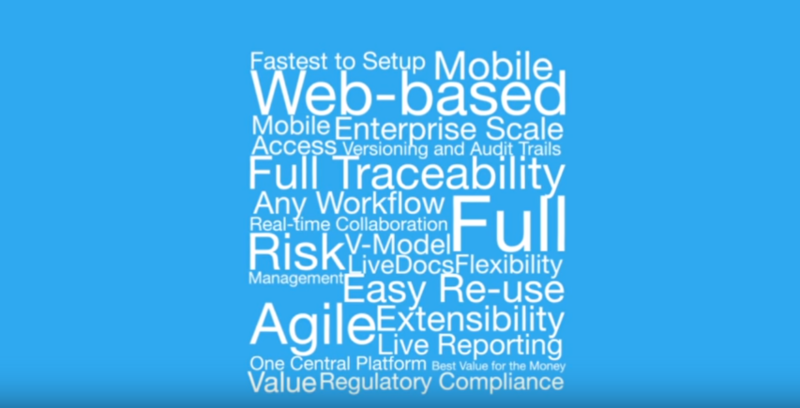 We introduced the world’s first 100% browser-based ALM enterprise solution in 2005, built from the ground up to enable seamless collaboration across disparate teams, and pioneered the concept of multi-directionally linked work items for full traceability, accelerated productivity, and automated proof of compliance. In contrast to most of our competitors, Polarion does not require customers change their internal methods or processes. Our flexibility and industry best practice enables Polarion to adopt and embrace the customer’s winning methods and processes. Polarion’s patented LiveDoc™ and LivePlan™ technologies present complex database views of real-time data in an intuitive format that drives adoption and supports synchronized collaboration across multiple teams. Polarion ALM facilitates and supports many companies in achieving ISO 26262/IEC 61508 compliance. Polarion also facilitates and supports ALM processes that help to achieve FDA CFR 21 Part 11 compliance. Our expert knowledge of industry standards such as CMMI, FAA, FDA, IEC, ISO, SPICE, and SOX, etc. is provided to customers via project templates for fast implementation and proof of compliance. 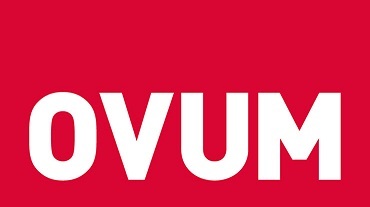 We concentrate on cross-platform enterprise applications that are easy to implement and customize, enabling more effective Requirements Management, Quality and Test Management, as well as unified Application Lifecycle Management across a broad range of industries that include: Aerospace, automotive, medical device, and systems engineering. Our unified, complete solutions can be implemented in weeks, not months, allowing our customers to avoid wasting resources on costly point solutions and consultants. We are committed to continuously strengthen our product portfolio via dedicated R&D efforts of Polarion and our partners, with many enhancement suggestions coming from our customers. In addition, we leverage proven and reliable components like Subversion, Apache, Maven, Lucene, and Wiki to decrease development costs. Polarion also sponsors open source engagement, offering tools free of charge, including Subversion (SVN) integration for Eclipse and additional products that compliment SVN Importers and SubTrain. Our team is ready to discuss your situation, answer your questions, and show you how stepping up to Polarion can increase efficiency and competitiveness, lower your total costs for tools, and deliver solid return on investment – painlessly!